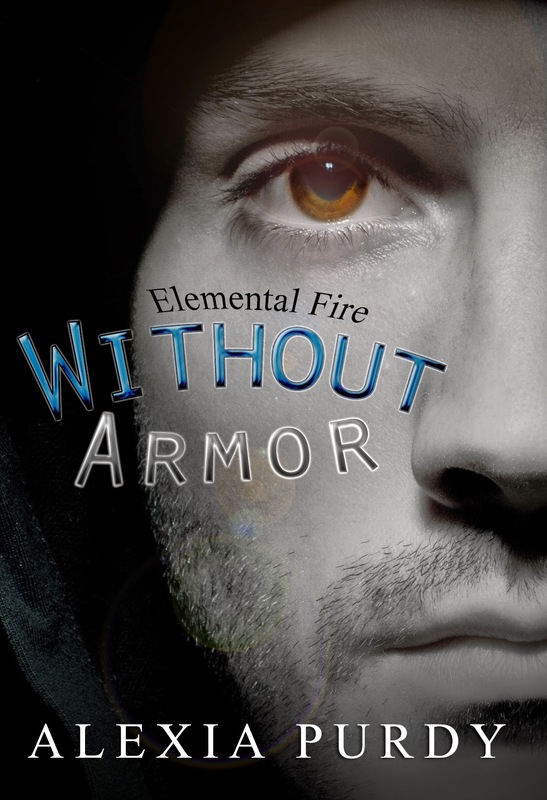 Without Armor (Elemental Fire) ~ Another Benton Story coming soon! In the middle of a desolate winter, Benton—a fire elemental warlock—gets stuck in the bustling city of New York while hunting Unseelie Sluagh escapees from the Land of Faerie. Running into a questionable group of homeless teens on one particularly frigid night, he discovers life really is more than just the hunt while spending the holidays with this unruly bunch. Keep an eye out for it! I'll release it the moment it's done. It was going to be in a anthology, but that fell through. What do you all think?